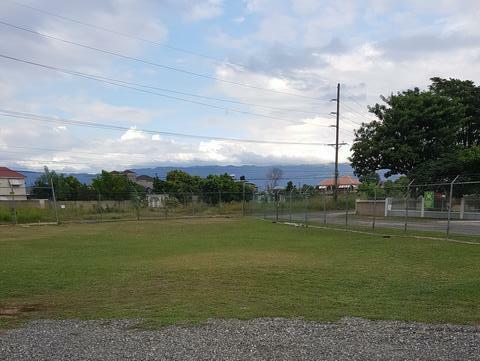 This property is a developer's dream as it is one of the larger lots in the general area, which could be developed into high density residential use. 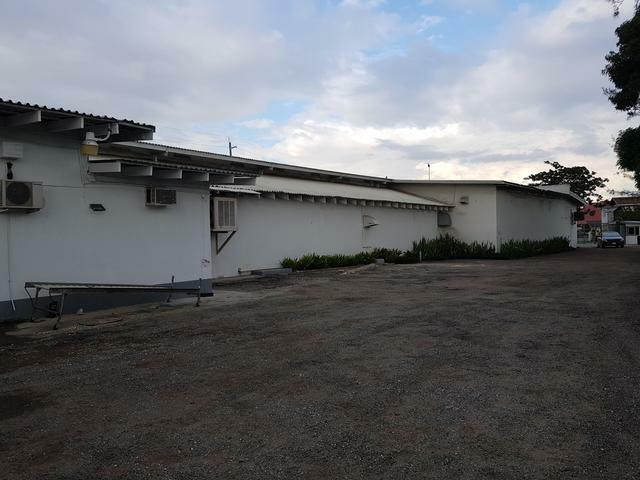 This property is also adjoining another property for sale with a square footage of 35,183. 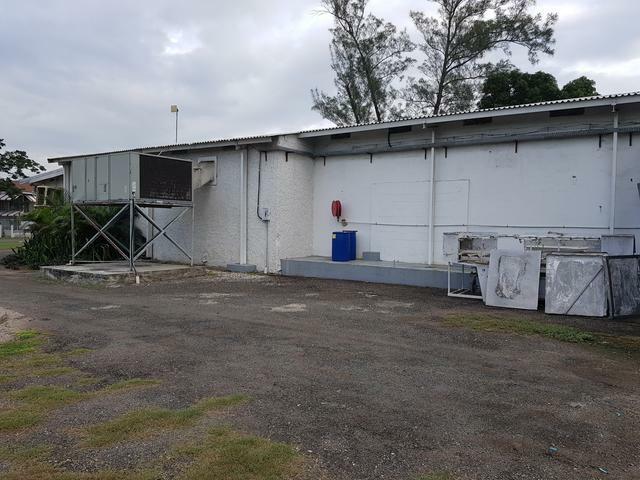 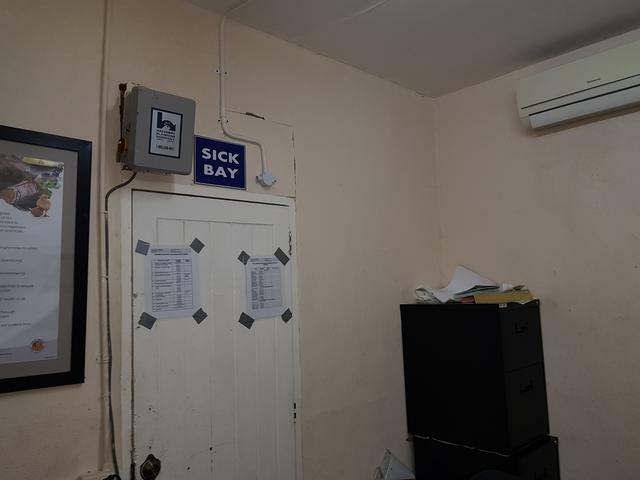 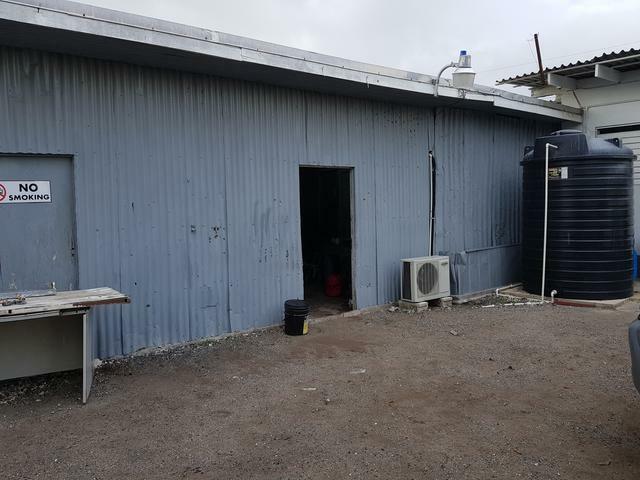 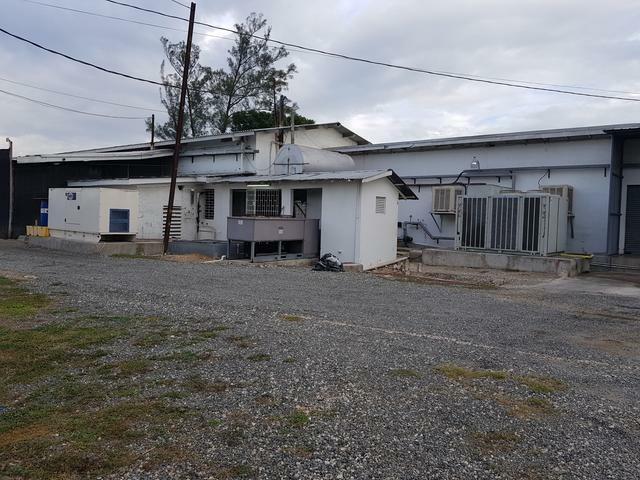 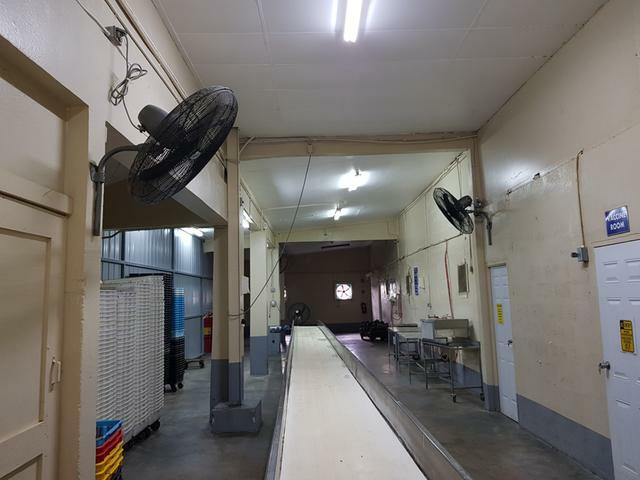 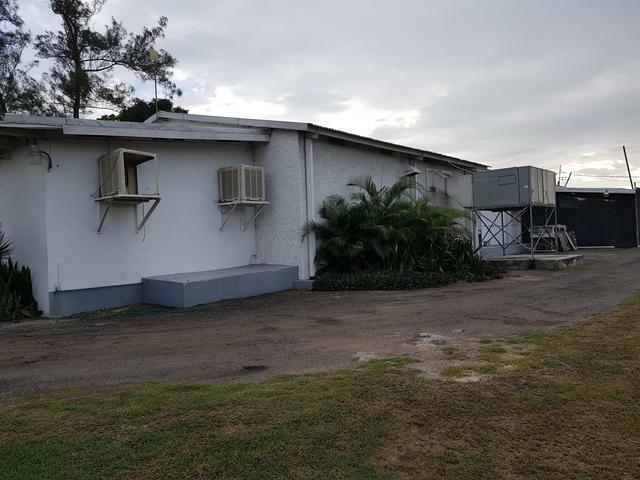 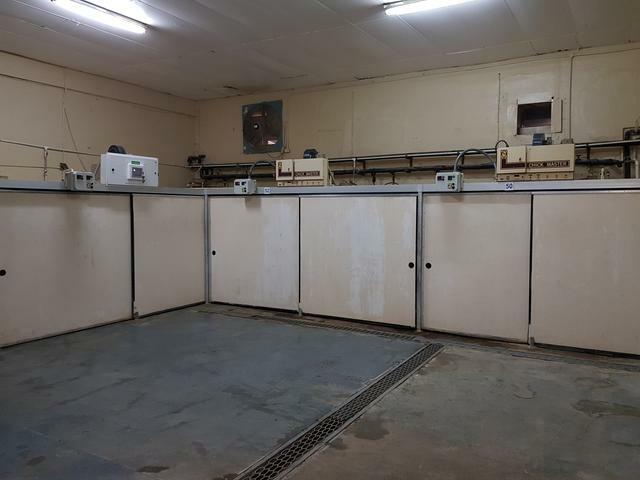 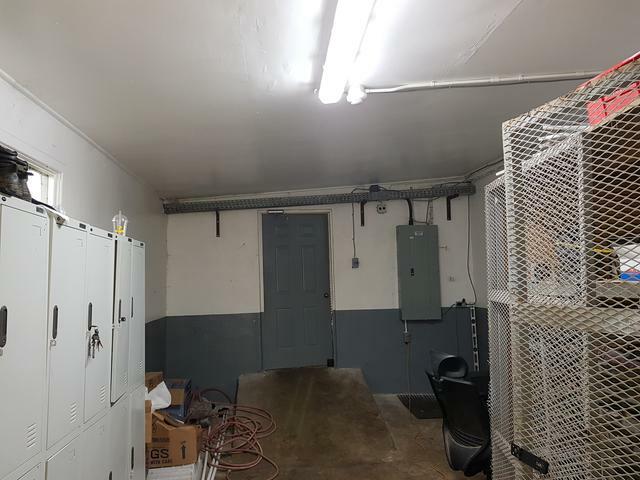 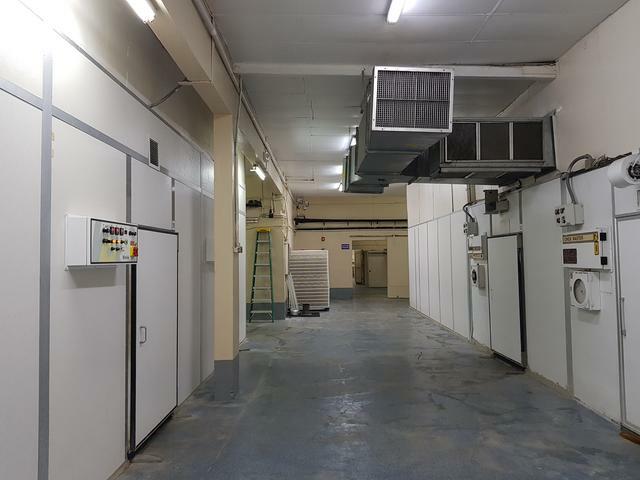 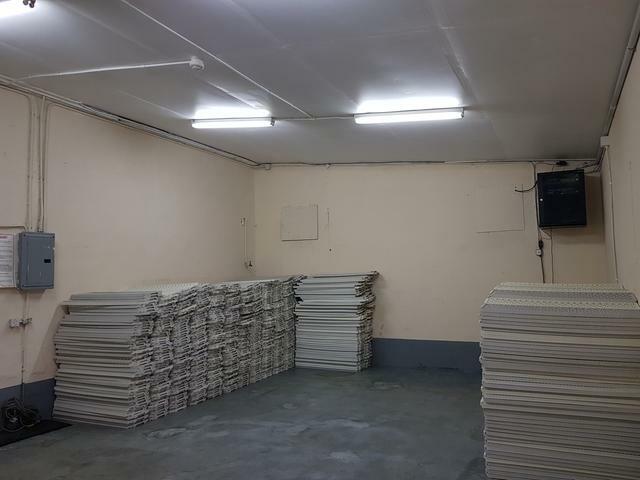 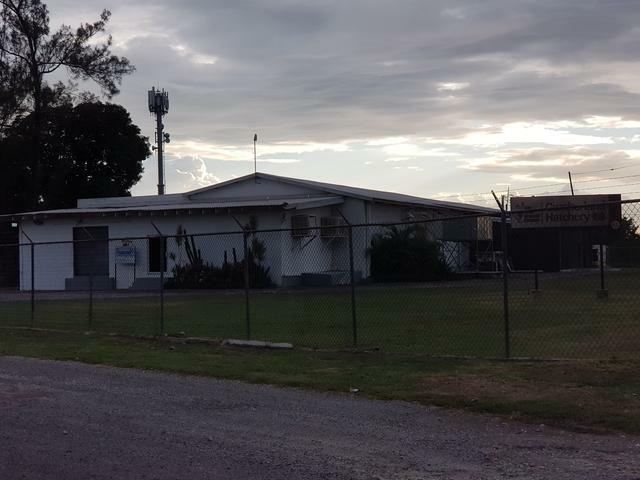 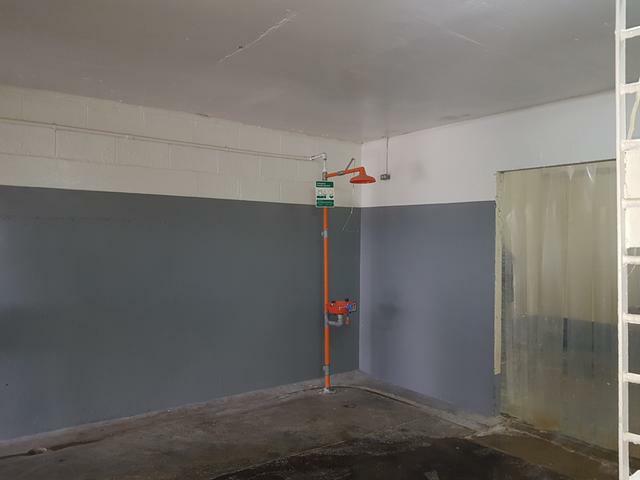 Currently, the property is designed and constructed as a single storey commercial building, presently utilized as a hatchery, including an adjoining single storey metal structure used as a storeroom. 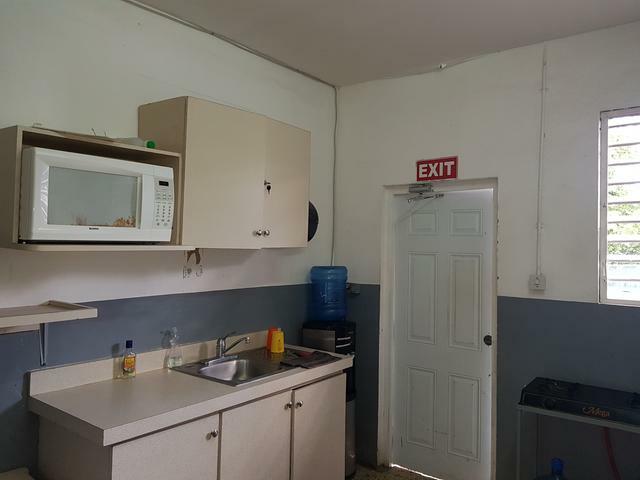 The property is currently being rented.